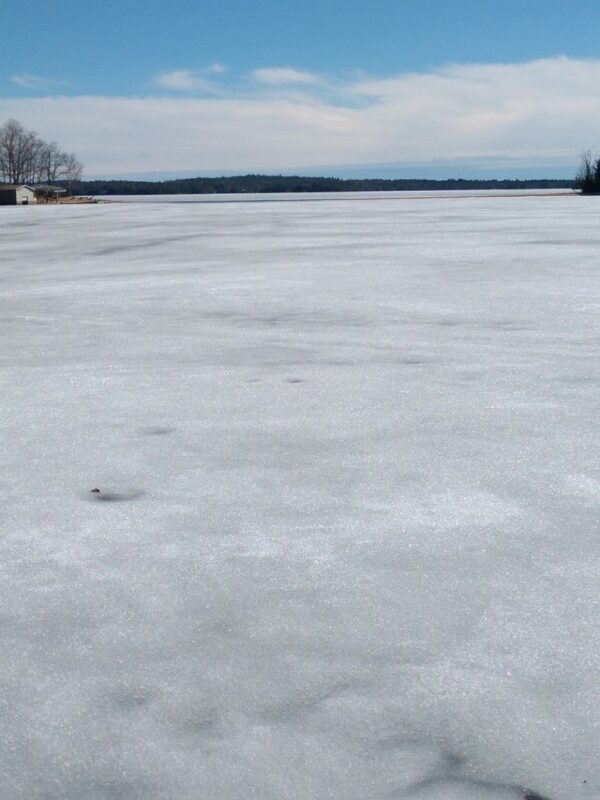 Its definitely time to stay off of the ice now. The water has come up quite a bit over the past week or so and the spring sun has done its work on the lake and snow. Roads are pretty soft so be careful on the shoulders and have an eye out for the usual spring pot-holes. As always, we need at least 2 weeks notice to get your boat out of storage and ready for the water, so please email or call Michelle to make necessary arrangements. 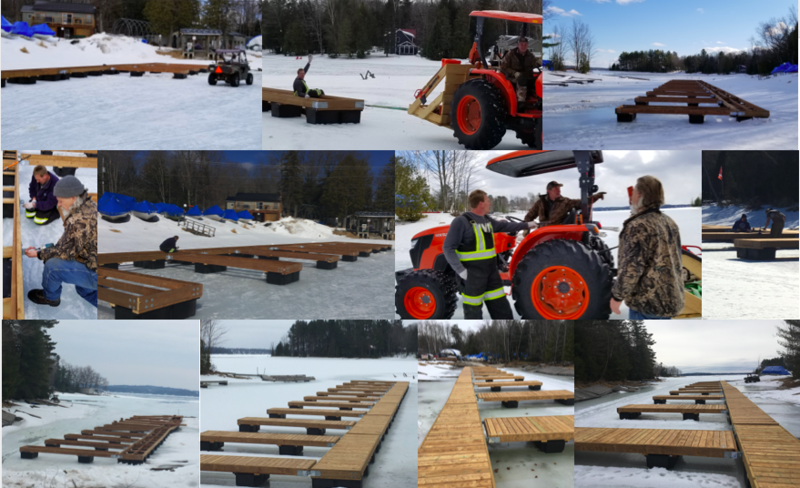 Dock orders for this summer have also stacked up quickly, so if you are considering a new dock for your toys or to sit and relax on this season, please contact Ryan as soon as possible. Also we are getting our lost and found page back up and running. Let us know if mysterious items have drifted ashore over the winter and spring, or if you are missing something and hopefully we can get things back to their owners!